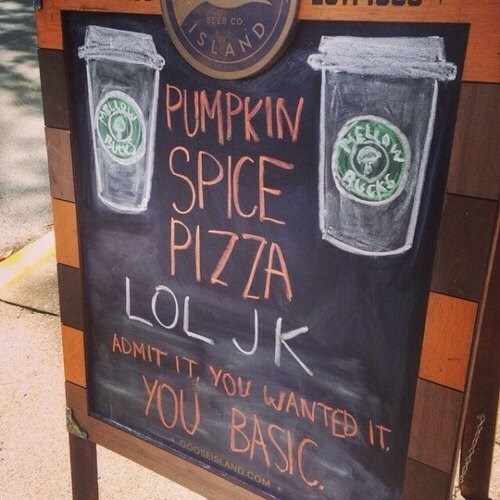 It’s officially fall in Philadelphia. 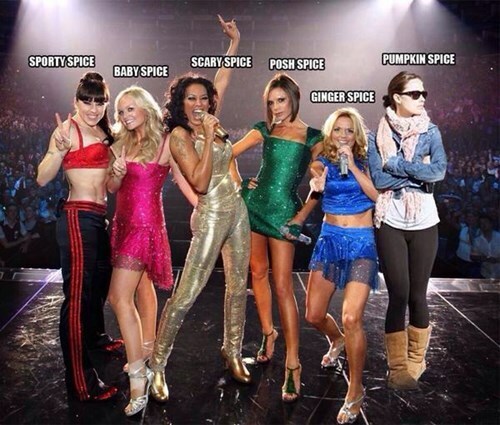 The leaves are turning, frost is on the ground in the morning, Uggs are pulled on over skinny jeans… and pumpkin is everywhere. While everyone is grabbing their PSL’s this pumpkin season, I’m looking at the less popular fall favorite of mine: Butternut Squash. I’m a sucker for the underdog. I’ve tried out Butternut Squash a few other times, one of my most interesting in the post Butternut Squash Tacos. Anyway, had to share this butternut recipe with you, it’s warm and comforting and feels like fall. The thing about this recipe that is different for me, is that it’s actually pretty complicated compared to my normal posts. Don’t be intimidated though, the recipe isn’t difficult… the steps are easy, it’s just that there’s a lot of them. To keep yourself from getting overwhelmed, I recommend roasting the squash while you cook the rest of the meal, and it will break it up pretty nicely for ya. Another tip, I also ALWAYS try and wash dishes/spoons, etc while I am cooking, so I’m not left with a bunch of pots and pans and cutting boards in the sink. 1. Preheat the oven to 400. 2. Combine squash and oil in a large bowl and toss. Place squash in a single layer on a baking sheet covered with foil and cooking spray. Roast the squash in the oven for 30 minutes or until the squash is fork tender. 3. Meanwhile, Cook the pasta until al dente. Drain the pasta, you will re-use the pot. 4. Cook the bacon in a large nonstick skillet until crisp. Remove back from pan and crumble, set aside. Add onion to the bacon pan and cook for about 10 minutes, stirring so the onions don’t burn. Add 1/2 the teaspoon of salt, the garlic, and cook for a few more minutes. 5. Grab the pot you used for the pasta, and bring 1 3/4 cups of chicken broth to a boil. In a separate bowl, combine remaining 1/4 cup broth and flour, stir with a whisk. Add this flour mixture, the remaining 1/2 teaspoon of salt and pepper to the boiling broth. Cook for a few more minutes or until slightly thickened. Remove from the heat and stir in the crème fraîche. 6. 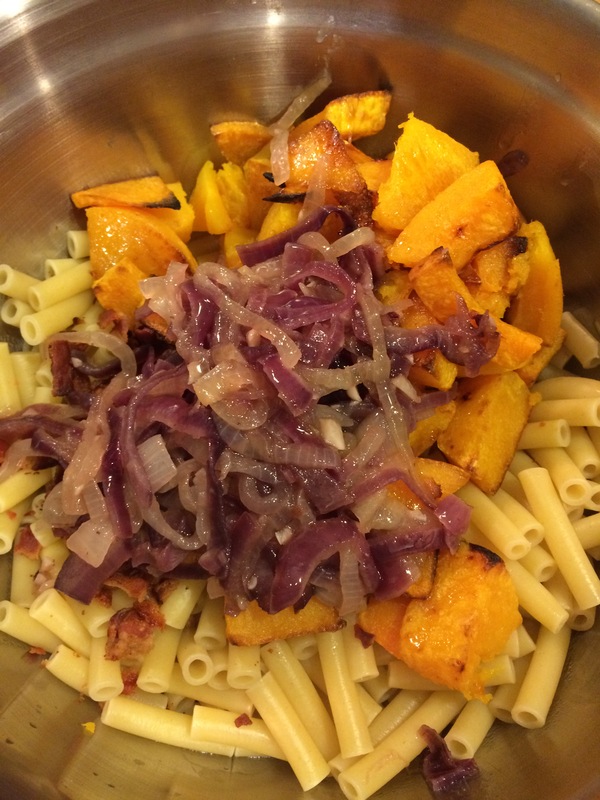 Combine squash, pasta mixture, bacon, onion mixture, and sauce in a large bowl; toss gently. 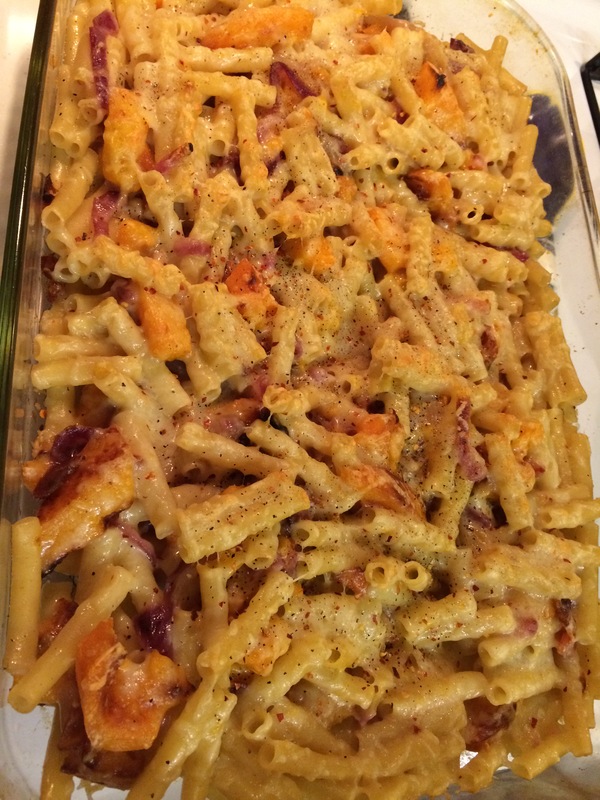 Place pasta mixture in a 13 x 9-inch glass or ceramic baking dish coated with cooking spray; sprinkle evenly with cheese. Bake at 400° for 25 minutes or until bubbly and slightly browned. The original recipe called to add kale to the mixture, and since I’m not into that sort of super-food thing, I just sautéed up some spinach on the side this time. I also replaced regular onions with a red onion, since that’s what I had at home already and because it makes the dish more colorful. Believe it or not, the original recipe, if made into 8 (1.5 cup servings) is only 388 calories! Not too bad! 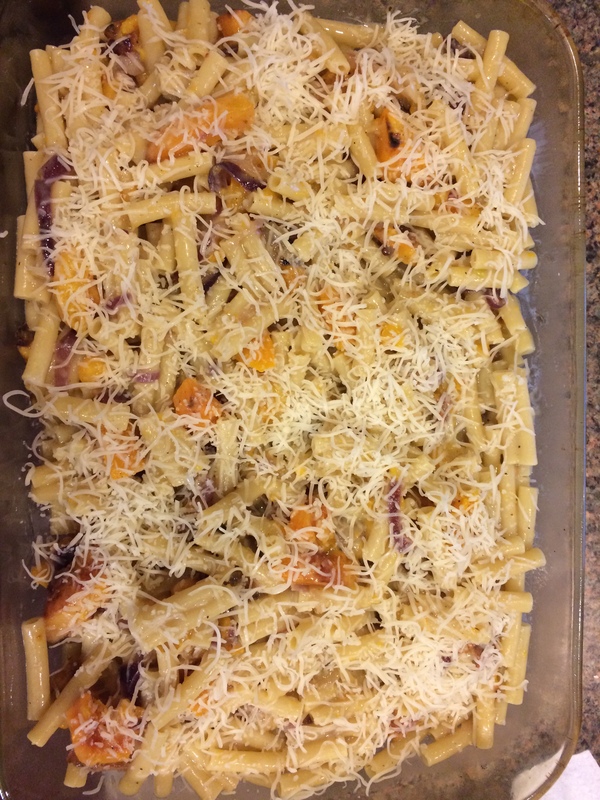 This pasta was really warm and cheesy, and I love the way that the sharp gruyere complimented the creamy and almost sweet butternut squash. I think this is a nice treat for those of us who try to limit our pasta intake!